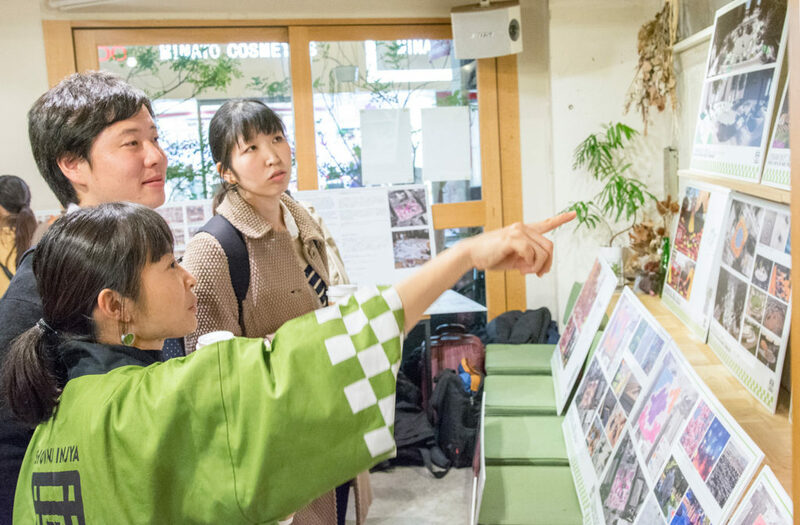 Imagine a place where visitors roll up their sleeves, engage in artistic process, draw, make models, exchange provocative ideas and experience a taste of what drives this collective towards design excellence. 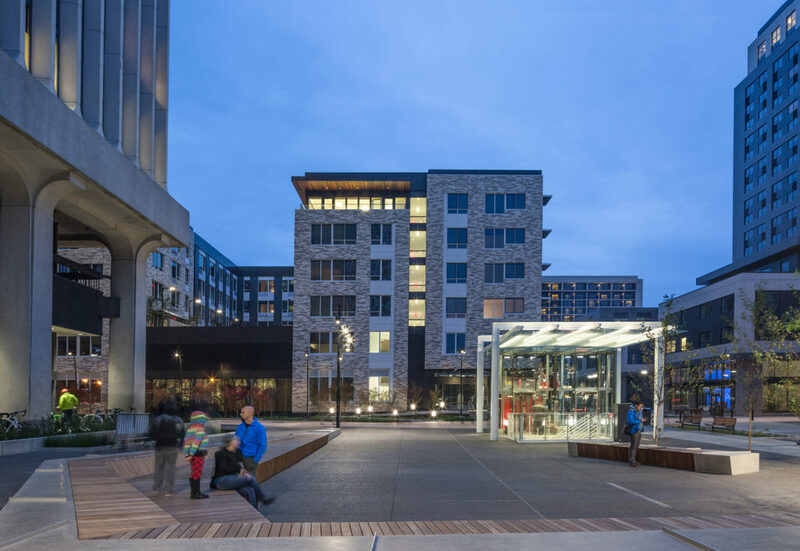 An industrial warehouse transformed into a collaborative and creative design studio in Portland, Oregon, PLACE practices a philosophy of people inspired placemaking. 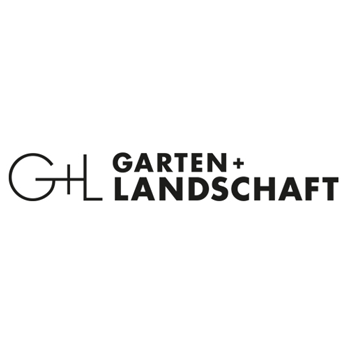 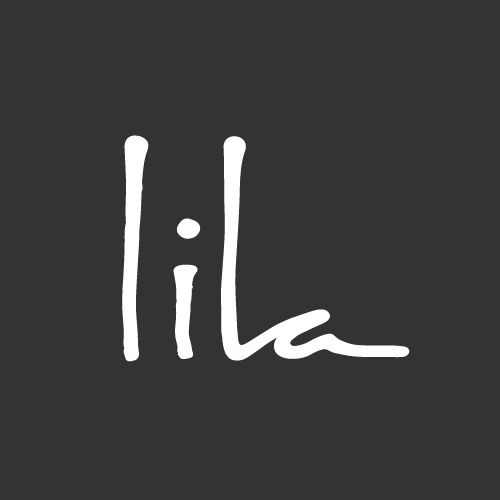 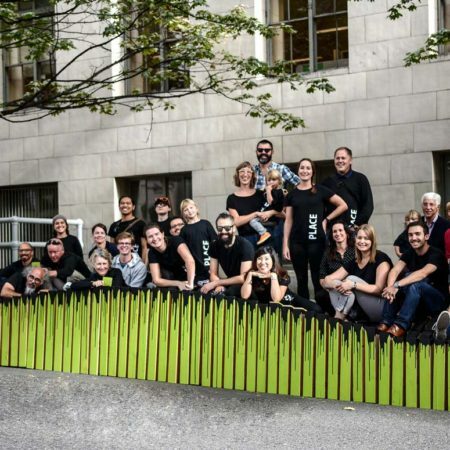 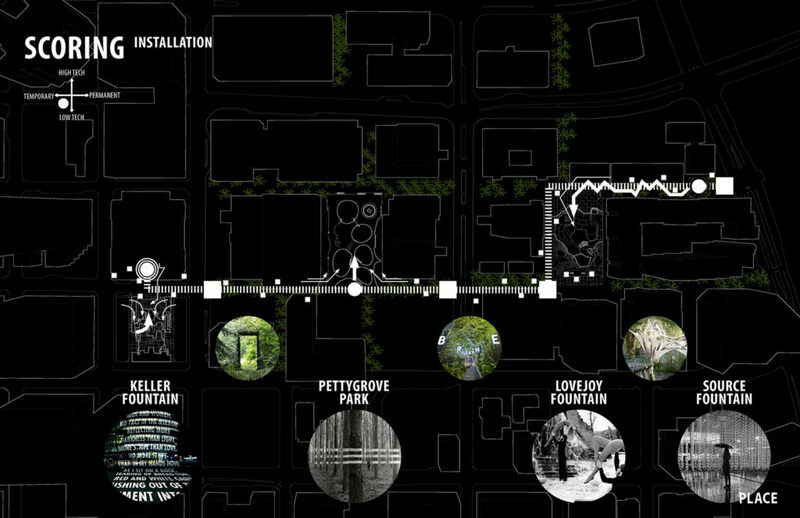 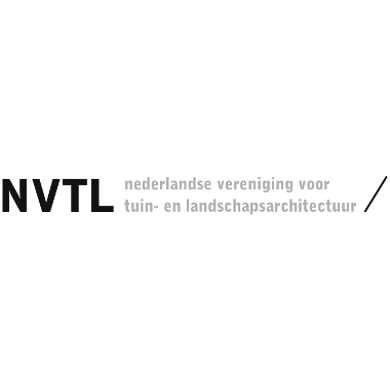 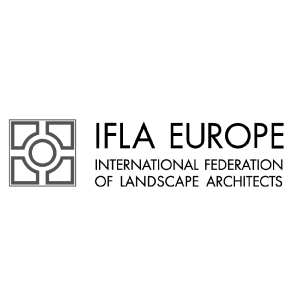 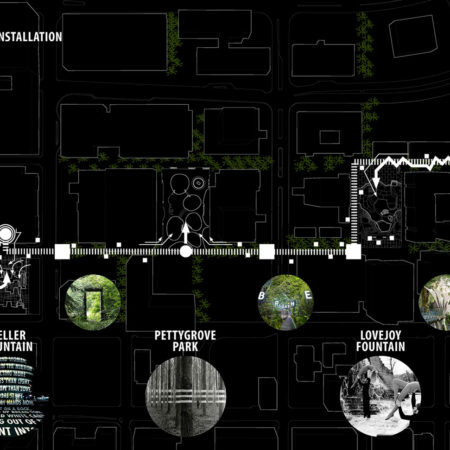 Founded in 2010, the studio is committed to landscape architecture, planning, art, and urban design as a gateway to the quality of life worldwide. 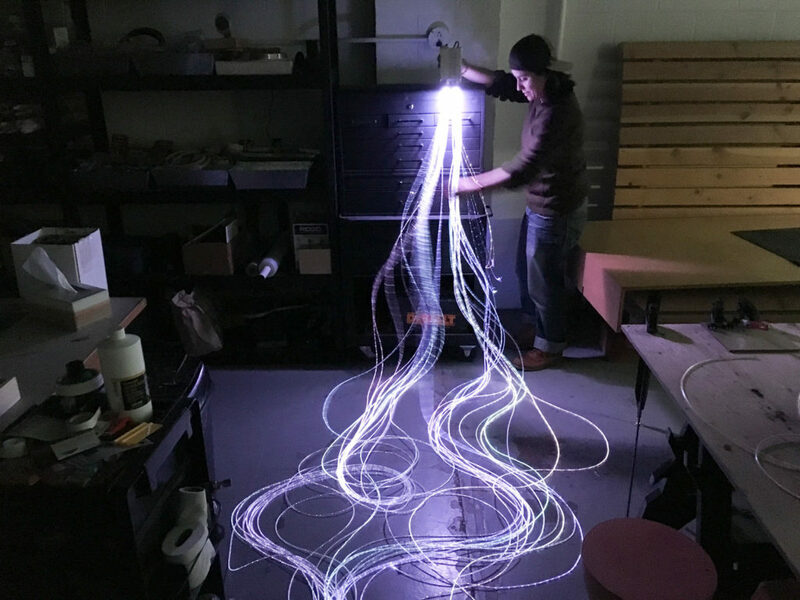 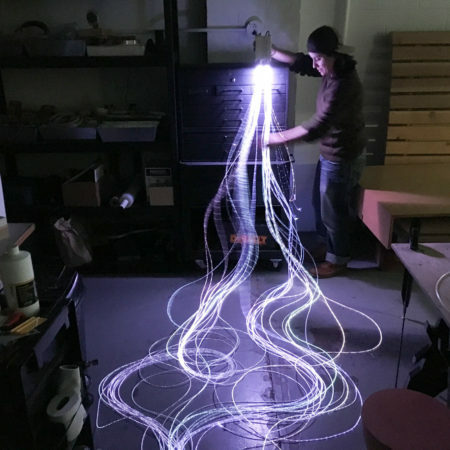 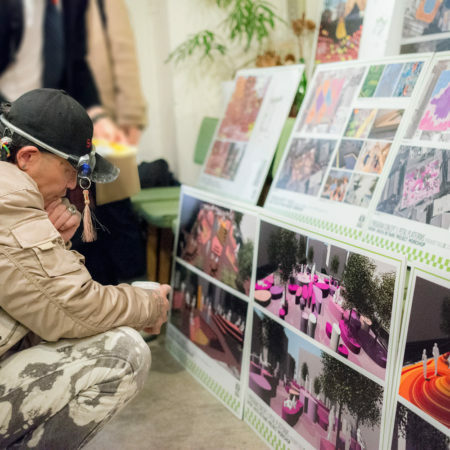 From simple sketches and 3D renderings to 1:1 scale sculptured models, PLACE explores a spectrum of visual communication strategies during the design process. 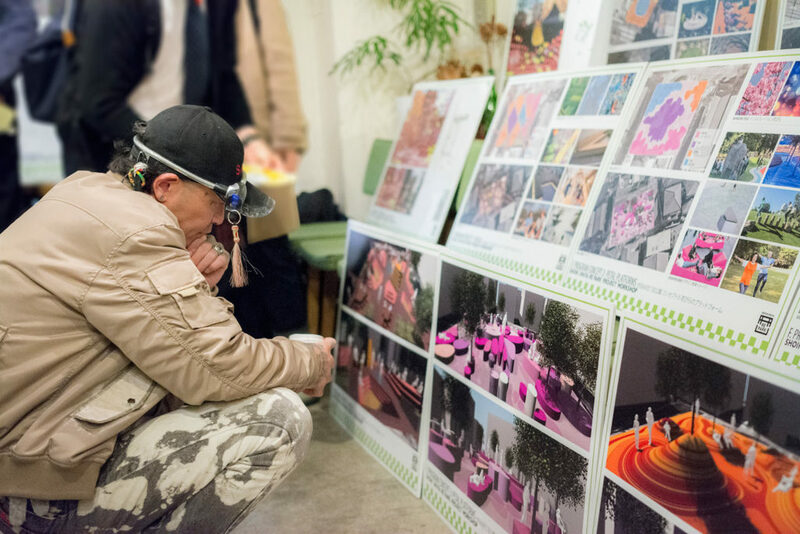 Using our in-house workshop, designers produce full-scale mock-ups to test physical representations of the final design to study and communicate ideas with clients, committees, and the public. 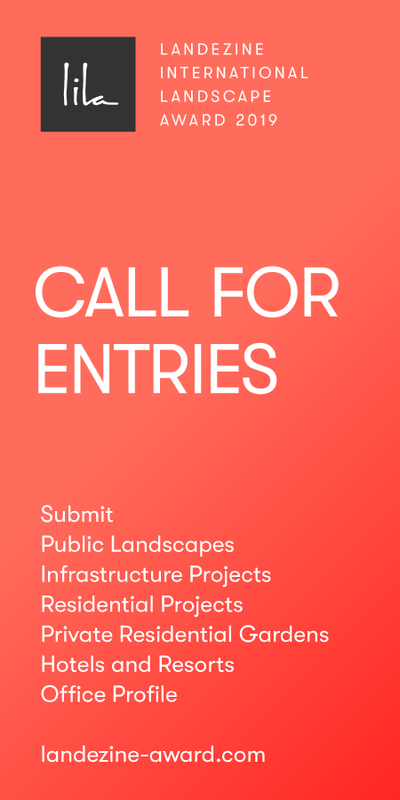 Representative projects include: Tokyo Shoin Jinja Community’s Parks Vision Plan, Japan; Floating Gardens of Tonle Sap, Cambodia; NIKE’s World Headquarter, Portland, Oregon; U.S. Embassy Colombo, Sri Lanka; and Swarovski Kristallwelten Park, Austria. 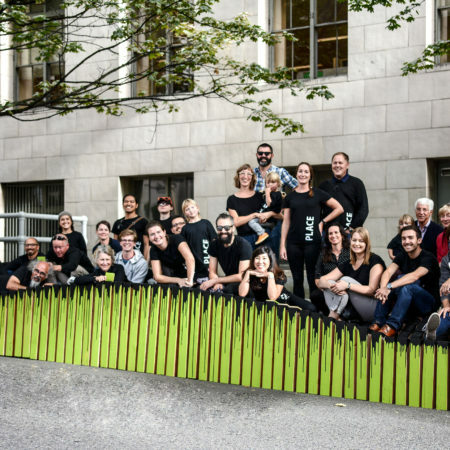 PLACE’s team of 30 designers is ethnically diverse and intuitively sensitive to the social fabric of emerging communities. 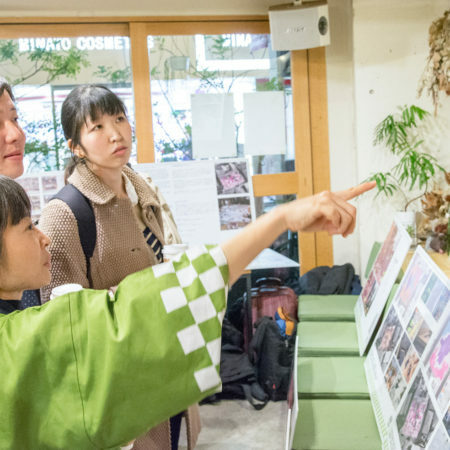 Multidisciplinary approach and cultural fluency inform PLACE designers’ creative processes and are reflected in their work worldwide. 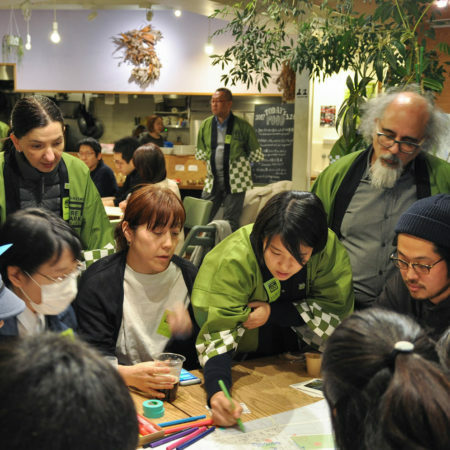 In 2014, PLACE hosted over 30 Japanese delegations and led an international trade mission from Portland to Japan in an interactive community workshop in Tokyo with the Portland Development Commission’s We Build Green Cities program. 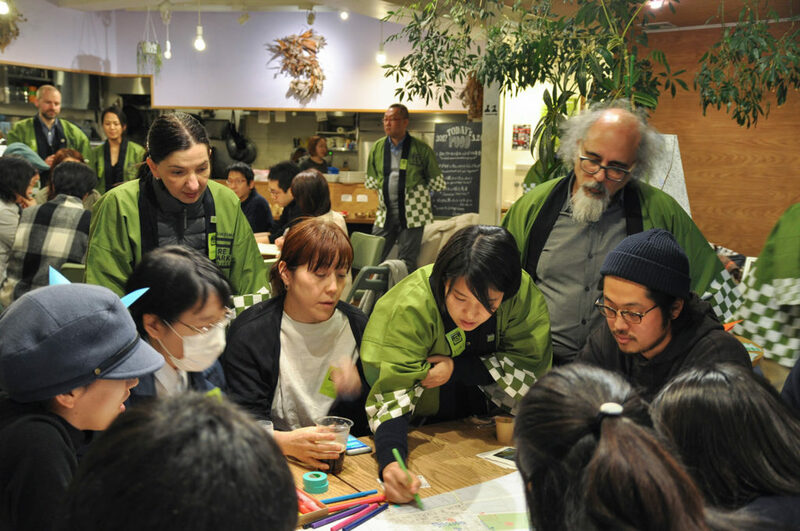 PLACE continues to engage communities throughout Japan exchanging ideas and exploring solutions for social networks, urban restructuring, and smart infrastructure. 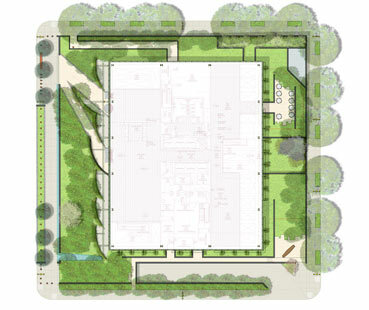 PLACE embraces practices that give back to the planet and benefit the global community. 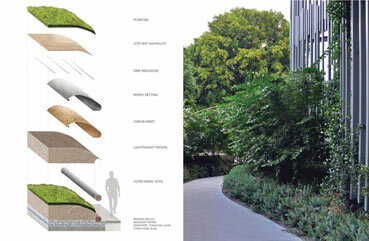 Using nature as inspiration, PLACE designs high-quality built-environments realized with less consumption of natural resources. 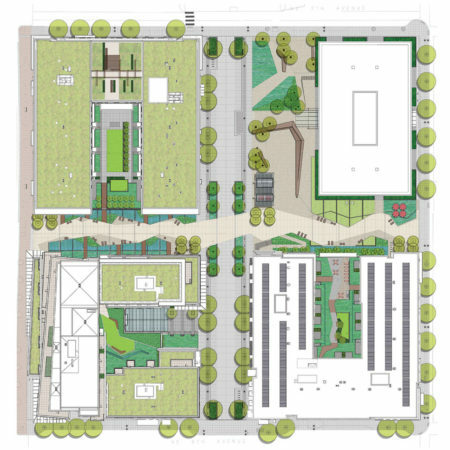 PLACE recently assisted with the final design of a Natural Organic Recycling Machine (NORM) for Hassalo on Eighth, a new building development with over one million sq. 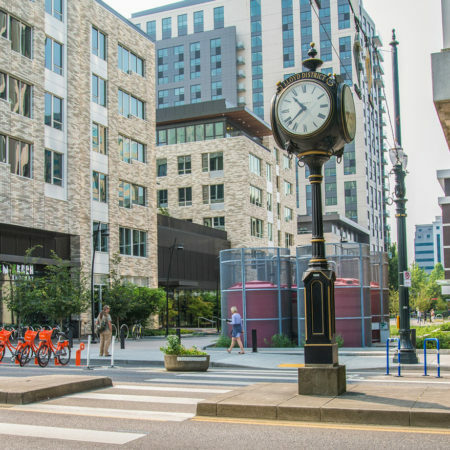 ft. of new construction near downtown Portland. 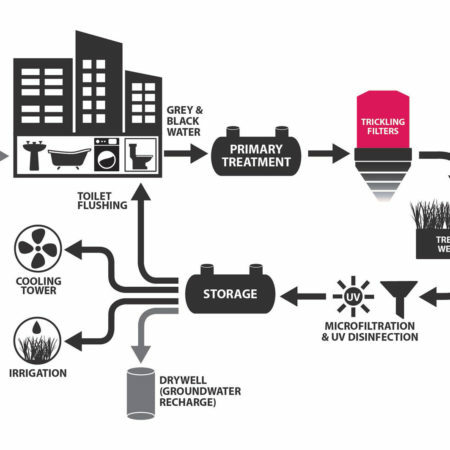 The system works like a wetland, using tidal cells and natural processes to clean and treat effluent. 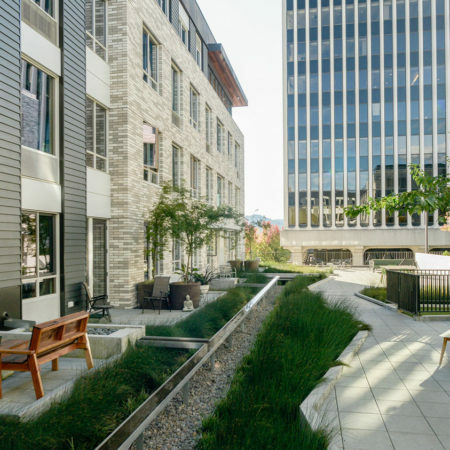 The NORM treats all of the buildings’ waste and recycles grey water on-site, to reuse for flushing toilets, irrigating landscape, and cooling towers for each of the buildings. 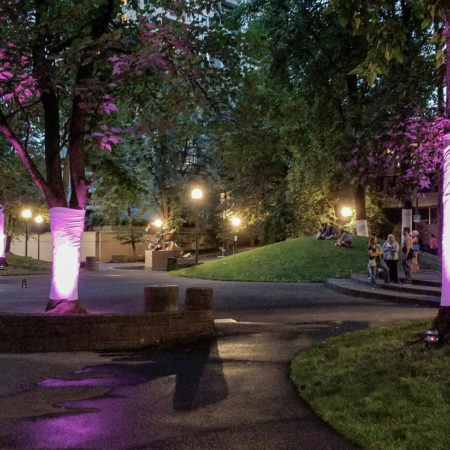 PLACE sponsors company-wide civic activities, including neighborhood tree planting and revitalization projects for low-income families. 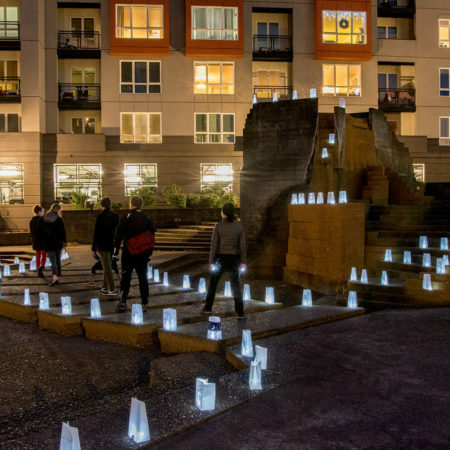 PLACE has joined Parke Diem, a non-profit, citywide campaign to launch Portland’s largest ever park-supporting event. 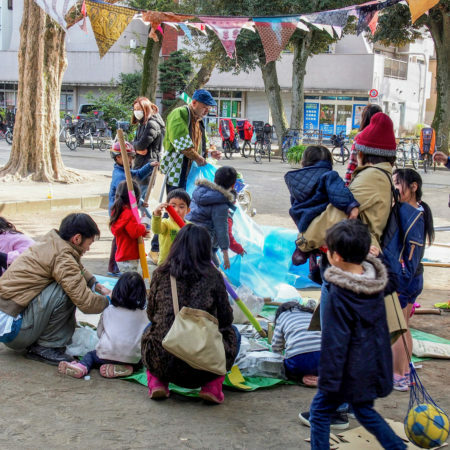 PLACE strongly believes that children and adults of all abilities should be able to play and learn together. 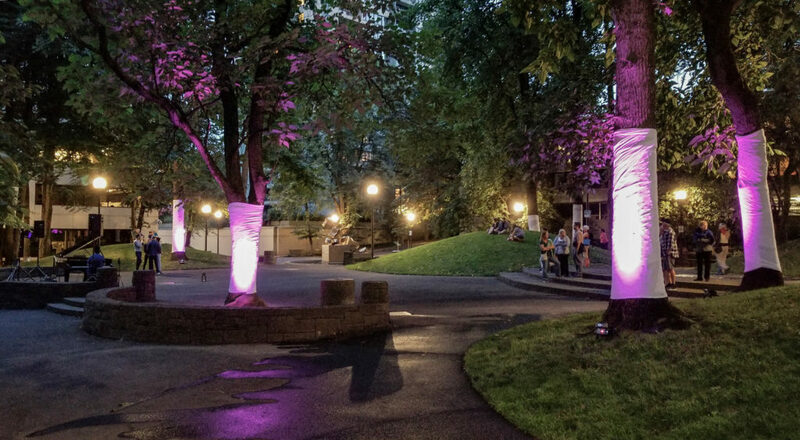 With $100,000 in-kind assistance from Schematic Design through Construction Administration and As-Builts, marketing, and fundraising, PLACE ensured that Harper’s Playground successfully became the first universal playground in Portland. 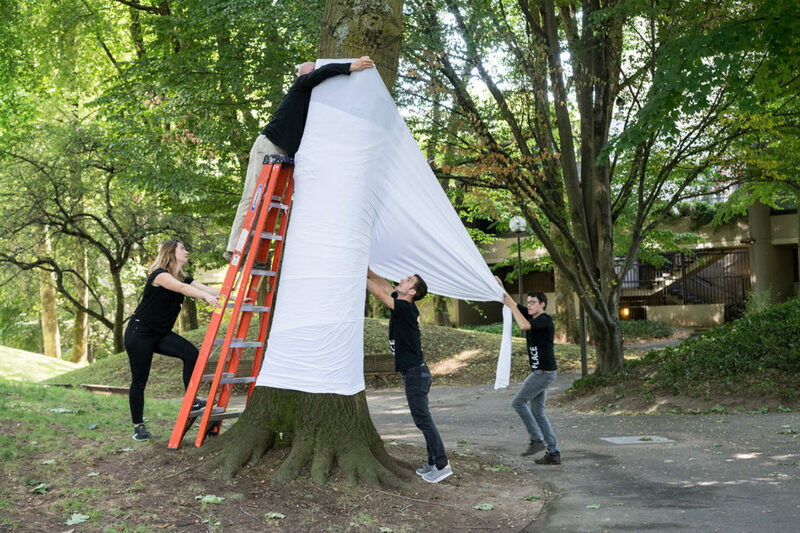 During the last eight years, PLACE’s studio, art gallery, workshop, and mobile workforce served as an incubator for numerous regional community events and projects benefiting from more than $1,000,000 of in-kind materials and services by PLACE. 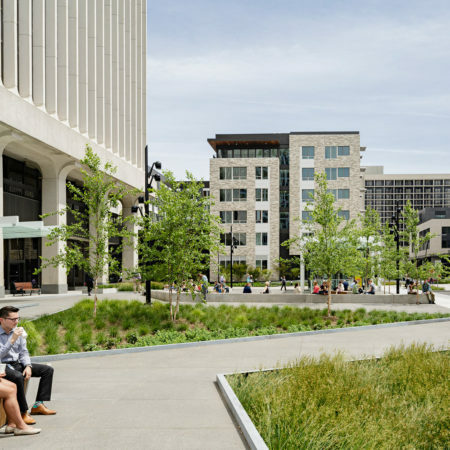 The Edith Green Wendell Wyatt (EGWW) is the renovation of a 1975 building, the complete redevelopment of one full city block, and the embodiment of the highest standards of environmental design excellence. 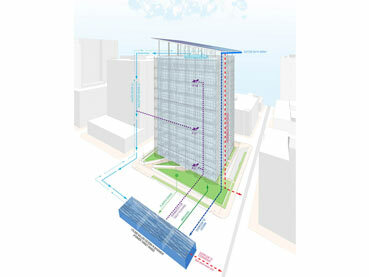 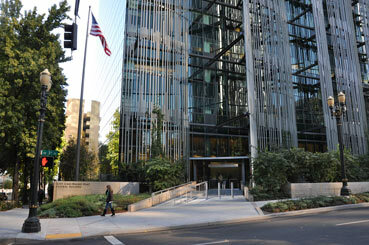 Energy savings goals for the building were specified by the proj­ect’s funding source, the 2009 American Recovery and Reinvestment Act. 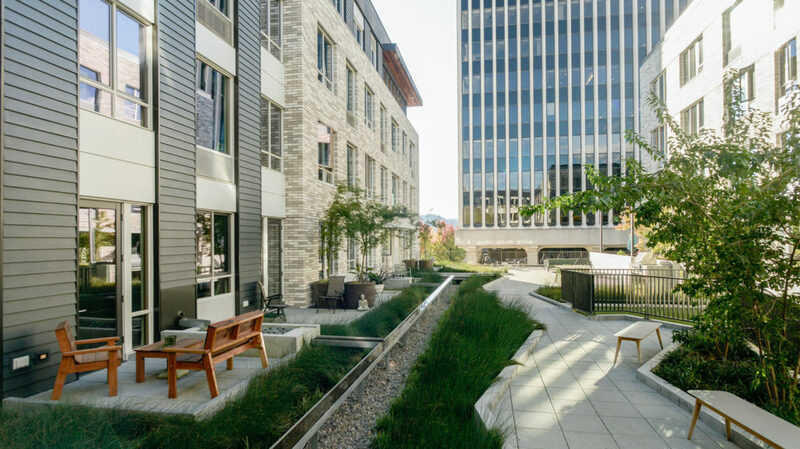 In 2014, EGWW was named one of the ten most sustainable projects in the United States. 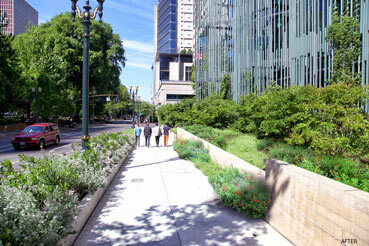 PLACE created planted berms to replace walls, providing a seamless transition between the pavement and plantings for a feeling of walking through the landscape. 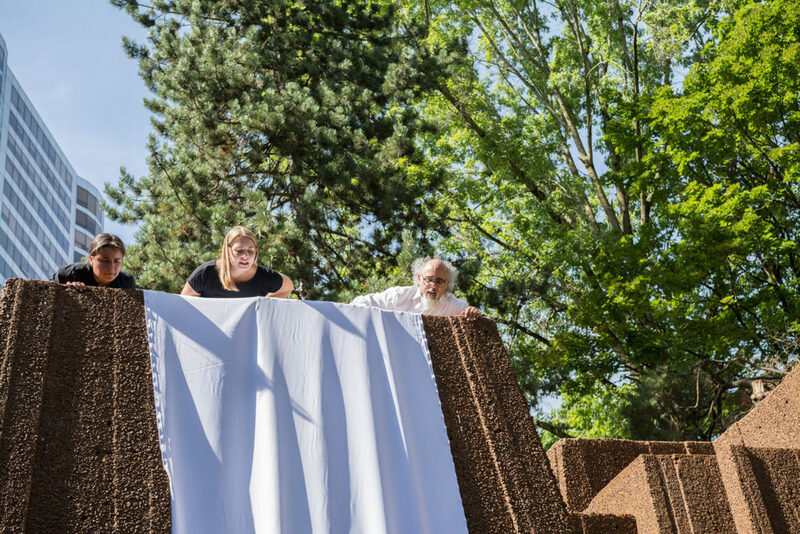 Carefully tested through the fabrication of a full-scale mock-up, the berms are an intricate layering of natural and synthetic fabrics; like earthen upholstery they are woven at their corners for strength and longevity. 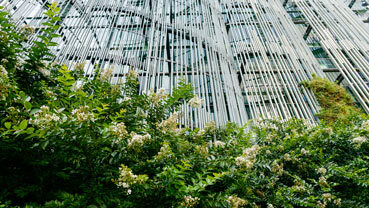 A unique building facade of “reeds” designed to reduce thermal loads provides the framework for a tapestry of vines bringing further shading and an added diversity of life and natural habitat. 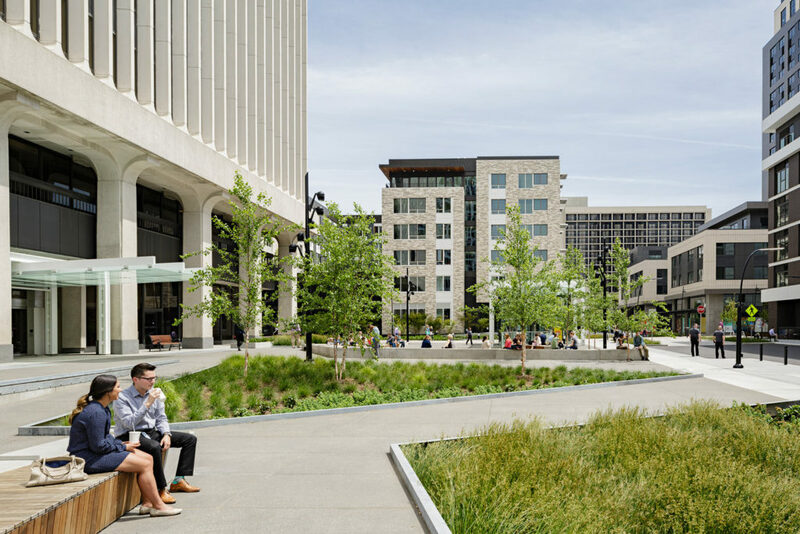 With 82% of the site planted with over 40 species year-round flower and foliage brings a park-like character for people to enjoy. 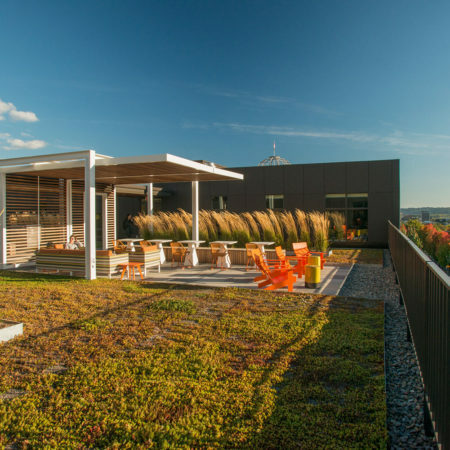 Stormwater is collected from both the roof’s photovoltaic array and all of the site’s surfaces and stored in a 170K gallon cistern before being used for toilet flushing, irrigation, and fire suppression. 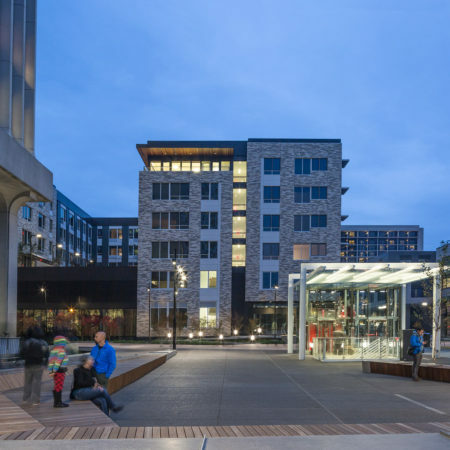 Over the course of a year, 626,544 gallons of rainwater have been collected and reused, equating to 7 competition-size high school swimming pools. 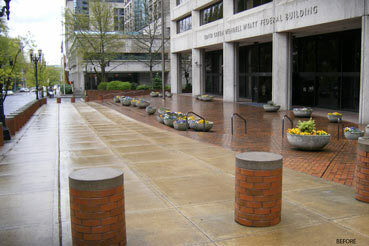 Portland’s Lloyd neighborhood is a dense cluster of office buildings with little residential space. 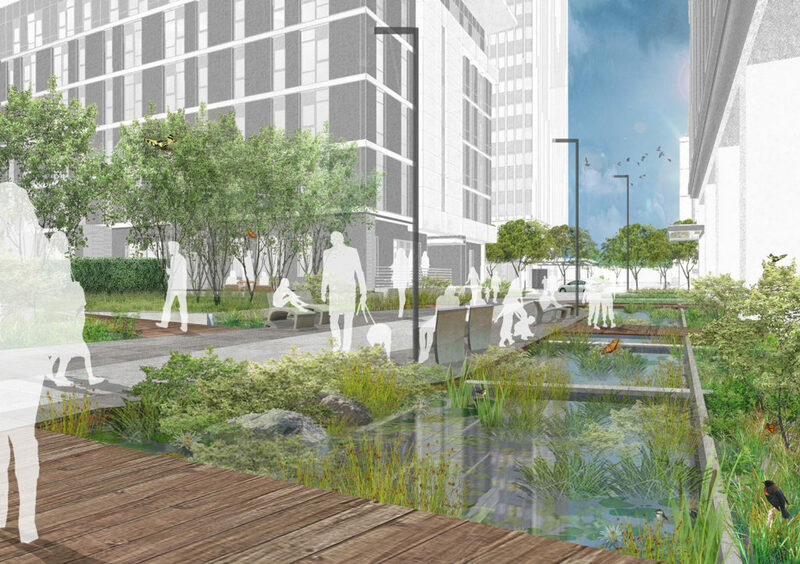 The area is served by a combined sewer overflow system where rainwater is conveyed along with sewage and treated as wastewater. 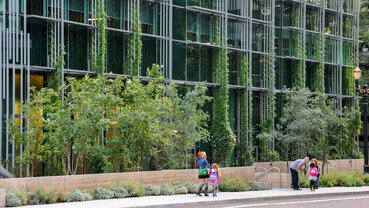 Envisioned as an “eco-district,” this four-block, sustainable urban development has received LEED Platinum neighborhood certification and boasts the highest level of certification in renewable, clean energy development, green roofs, a bike hub, access to mass transportation, and numerous other eco-friendly technologies and amenities. 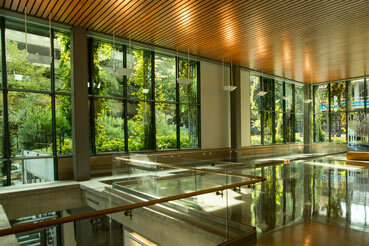 It is also one of the first North American neighborhoods to treat and recycle wastewater on site. 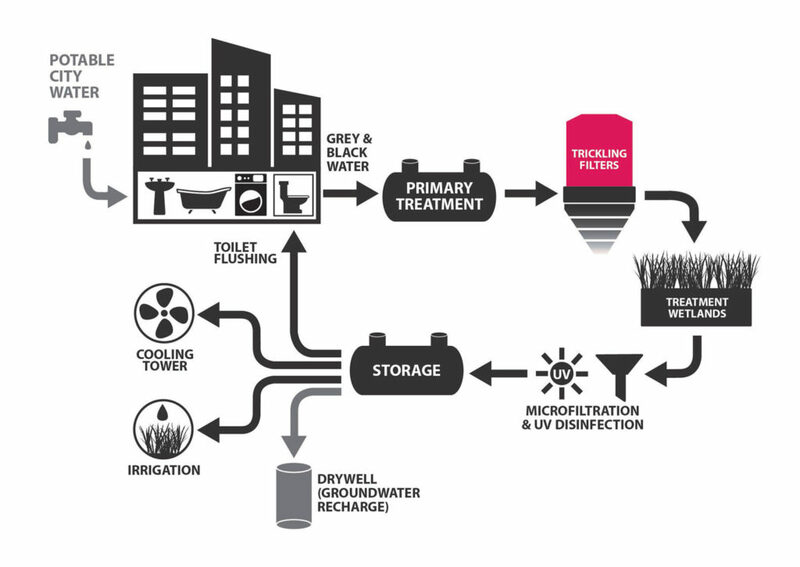 NORM (Natural Organic Recycling Machine), an onsite wastewater system, diverts 100% of the wastewater generated in the three buildings away from the municipal sewer. 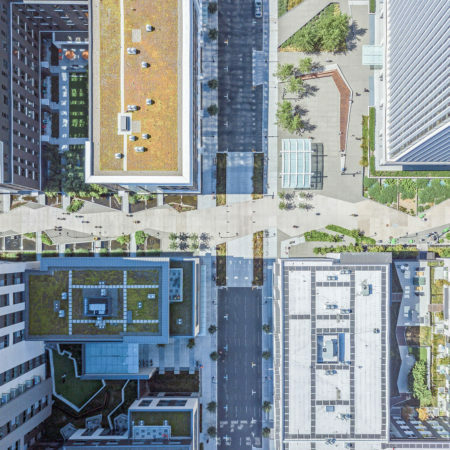 This system lessens the burden on public utilities, staving off costly repairs and infrastructure expansion, garnering considerable support from the City and Oregon DEQ. 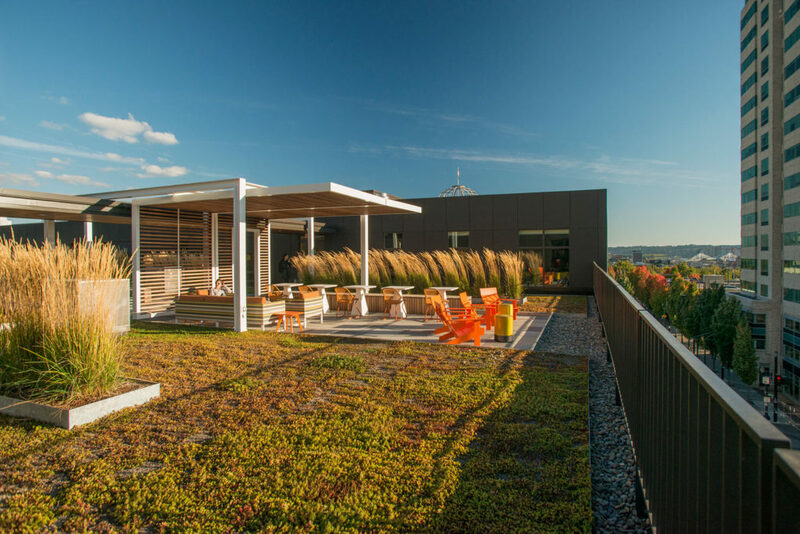 NORM treats 45K gallons per day to State of Oregon Class A reuse standards through a series of trickling filters and constructed wetlands. 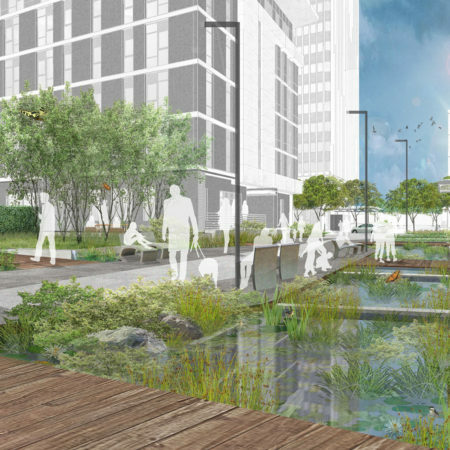 The filters are integrated into the design of the park-like pedestrian corridor at the center of the project and the wetlands are an element of the landscaping. 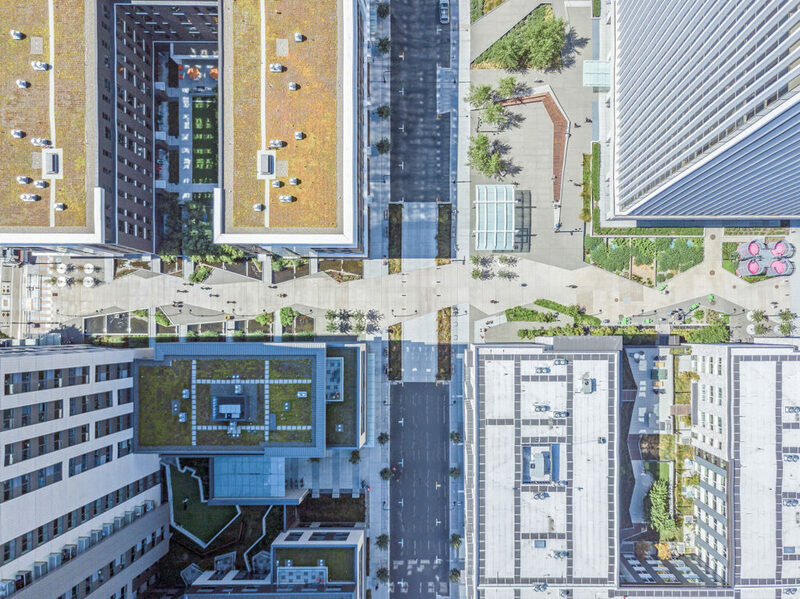 Unused treated wastewater is injected into dry wells for crucial groundwater recharge in a largely impervious urban area, ensuring that no element of this new ‘waste’ stream is wasted. 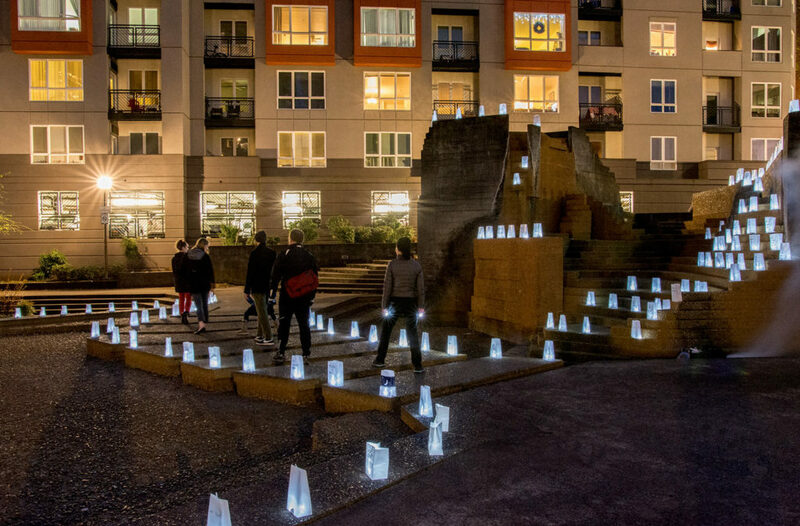 The “Portland Open Space Sequence” is a historic landmark of national significance and a critical cultural asset for Oregon. 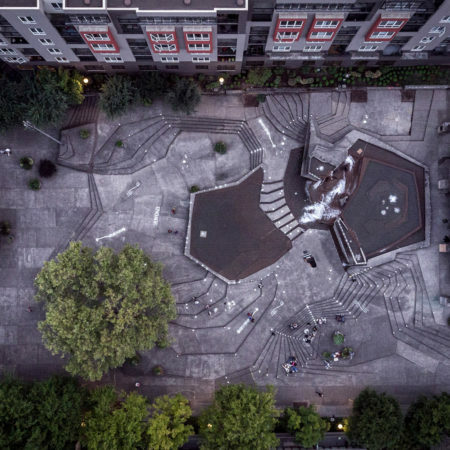 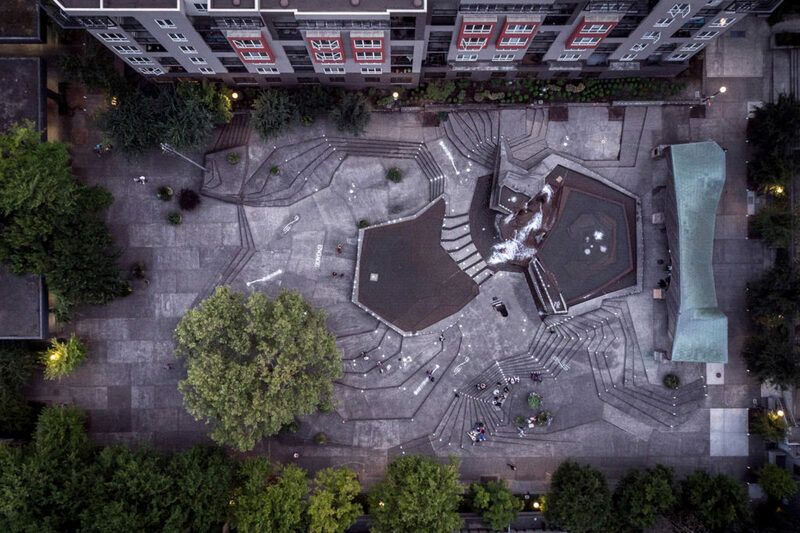 With a series of interactive fountains, plazas, and connecting pathways designed by renowned Lawrence Halprin and Associates, these mid-century modern parks are internationally celebrated and Portland’s most influential works of landscape architecture. 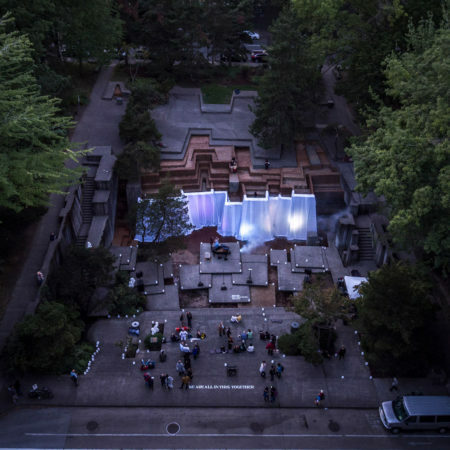 Choreographed in the late 1960s, the Sequence, composed of the Lovejoy Fountain, Pettygrove Park, the Forecourt/Ira Keller Fountain, the Source Fountain and the connected pedestrian walkways is a dynamic collage of striking concrete forms, gushing water, and alpine flora. 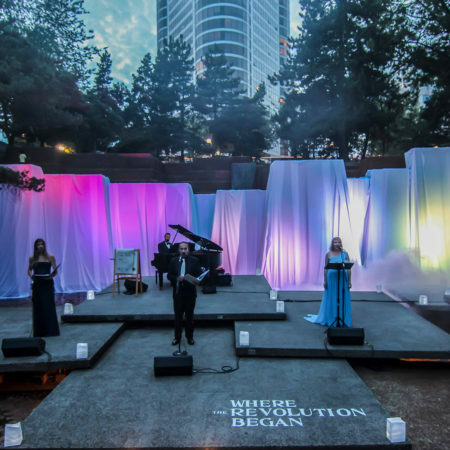 In its seamless mix of nature and theater, the Sequence creates a playful metaphorical watershed coursing through the central city. 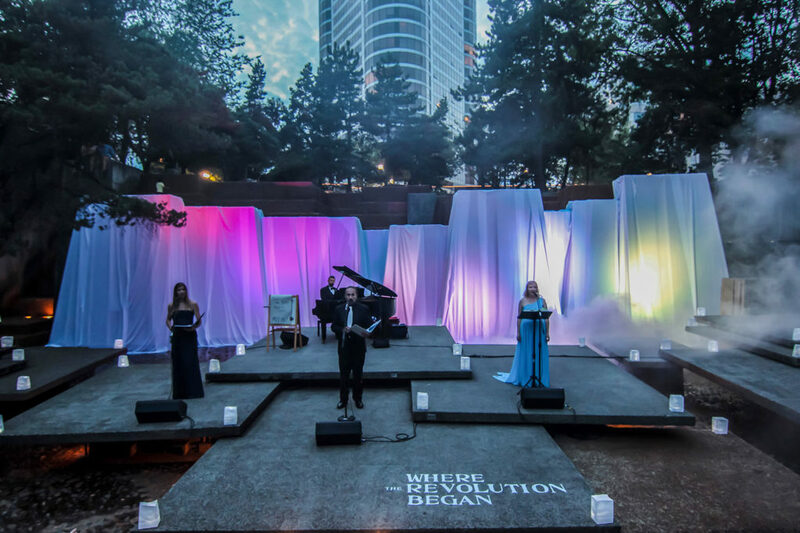 Maintaining the structural and functional integrity of historic landmarks, the Sequence requires vision and commitment to maintaining the original design intent and preservation of the artwork and craftsmanship. 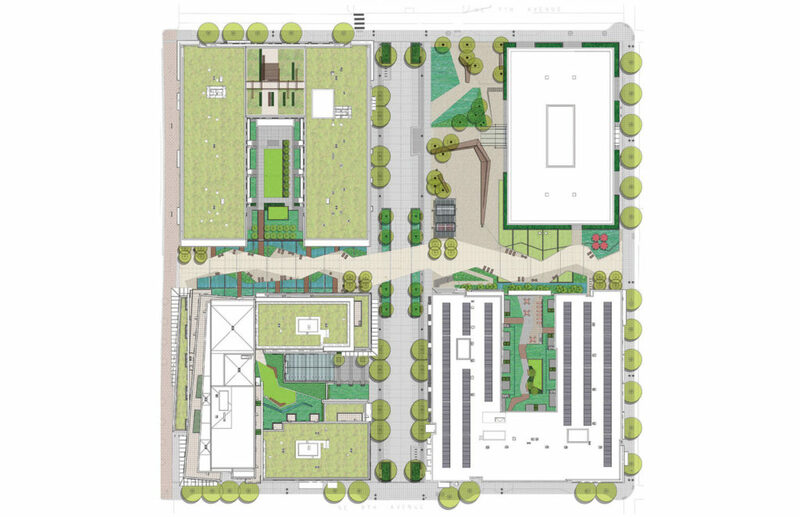 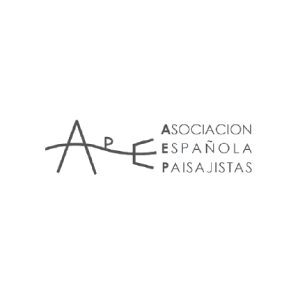 PLACE created a team of qualified consultants to provide specialized technical expertise documenting restoration efforts as well as establishing drawings necessary to attract contractors to bid on the project. 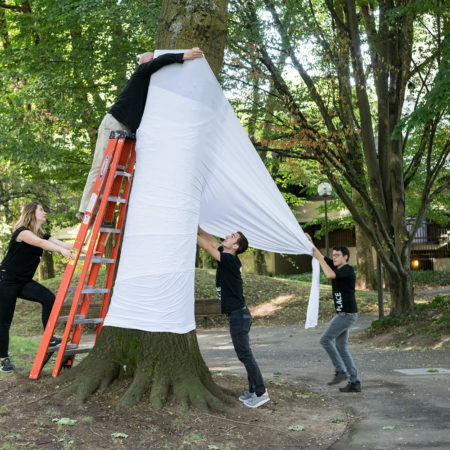 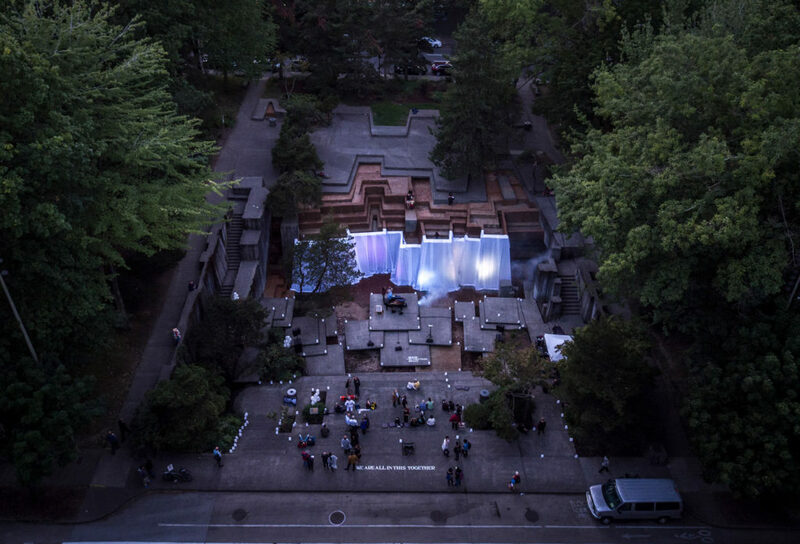 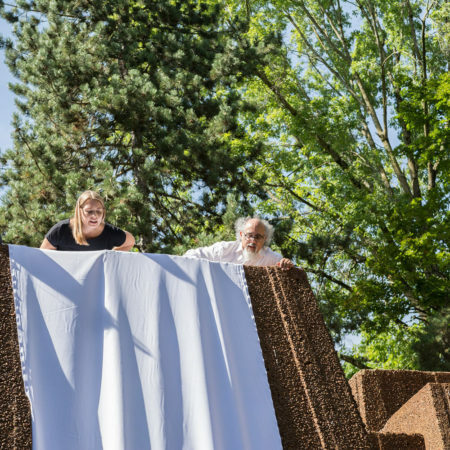 In an effort to bring public awareness and promote the Halprin Open Space Sequence restoration, PLACE showcased the Sequence in the Portland Winter Light Festival and again during the first annual Fountain District celebration. 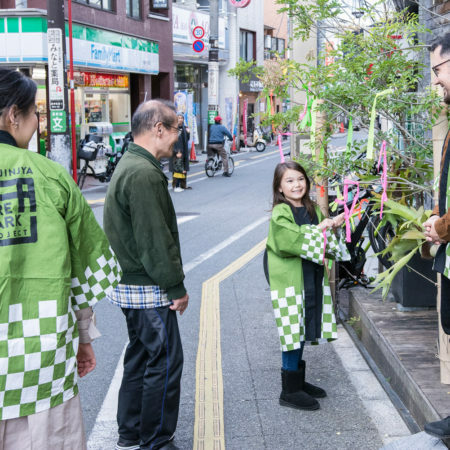 Shoin Jinja is a growing community within the City of Setagaya in southwest metropolitan Tokyo. 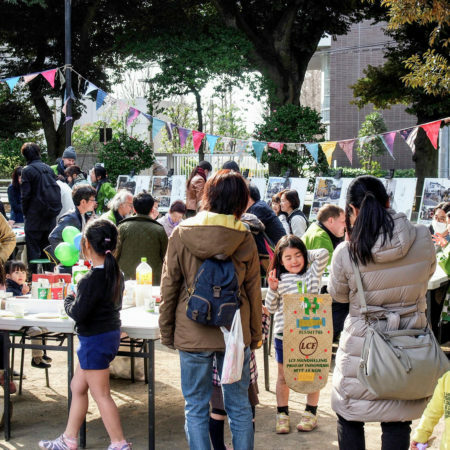 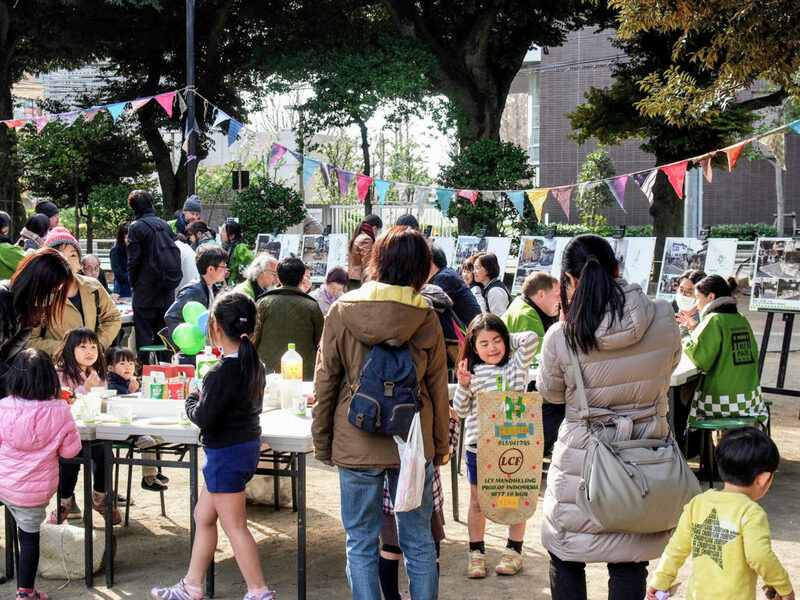 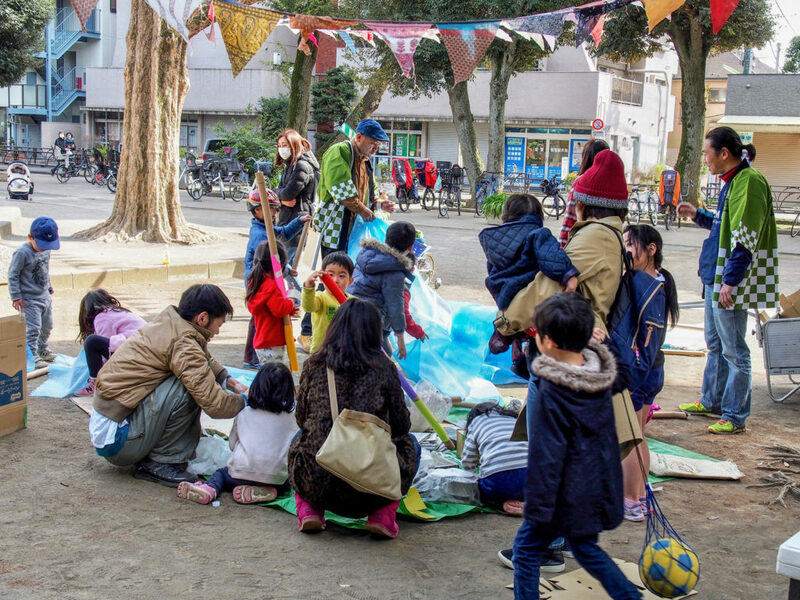 Typical of Japanese neighborhoods, parks are aging and the local government is exploring creative alternatives to future open space investments and maintenance strategies. 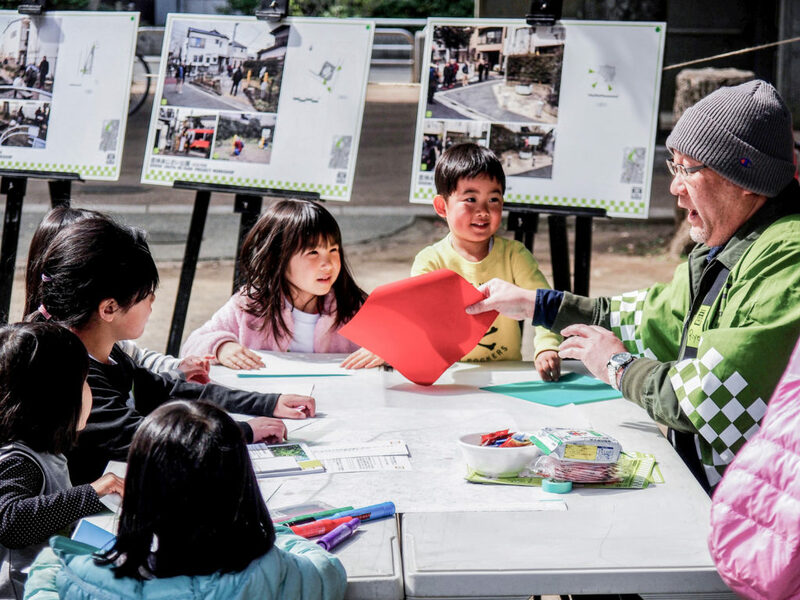 Aiding the process, Kotobuki, a Japanese leading outdoor furniture company, commissioned PLACE to facilitate a series of community engagement workshops seeking public feedback and vision for the future. 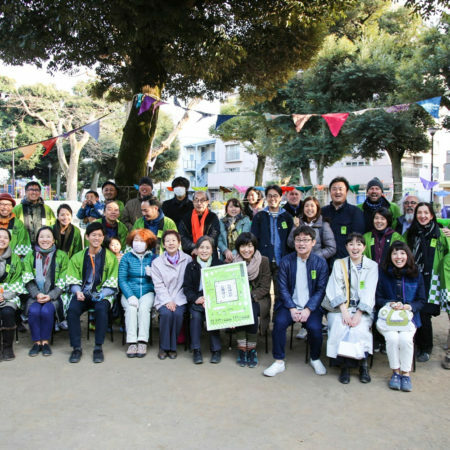 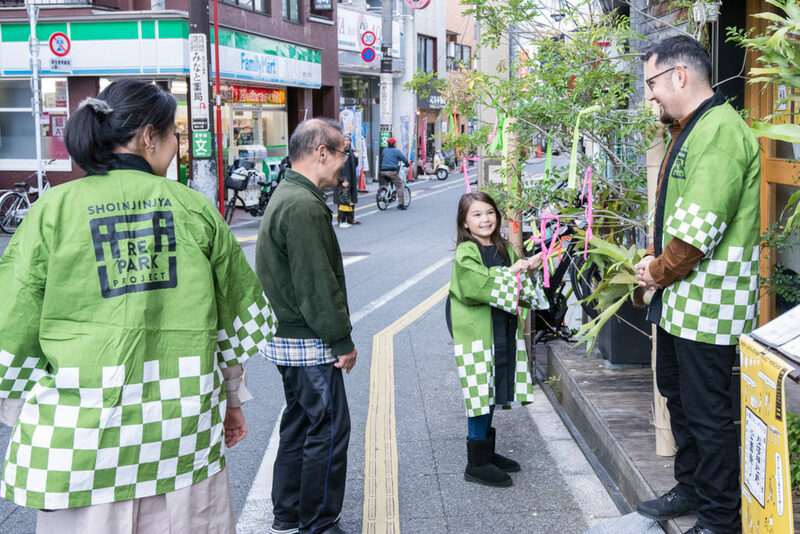 During 2016-2018, Kotobuki, PLACE and a community leader Yoshiaki Sato, hosted series of workshops to study the Shoin Jinja area and plan future public involvement activities. 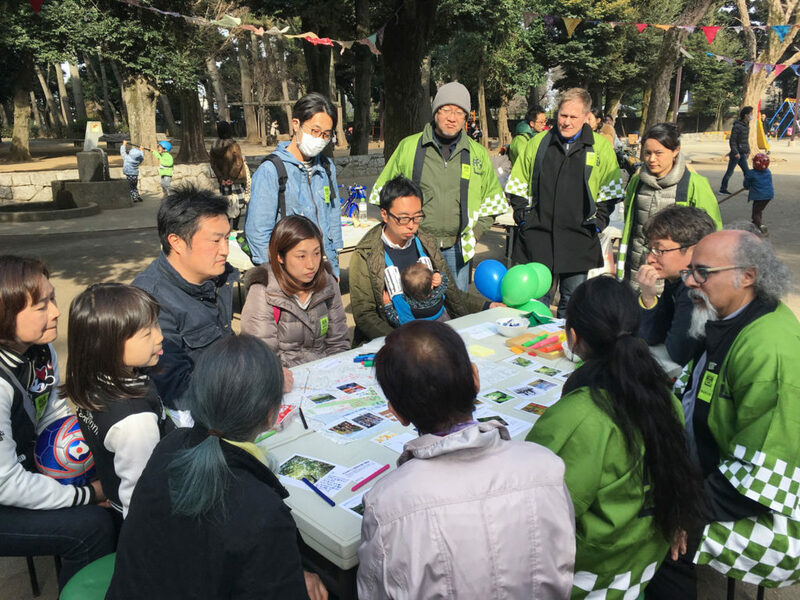 Meeting topics included civic engagement strategies, collaboration approach with the City of Setagaya and residents, community workshop process, and project schedule and goals. 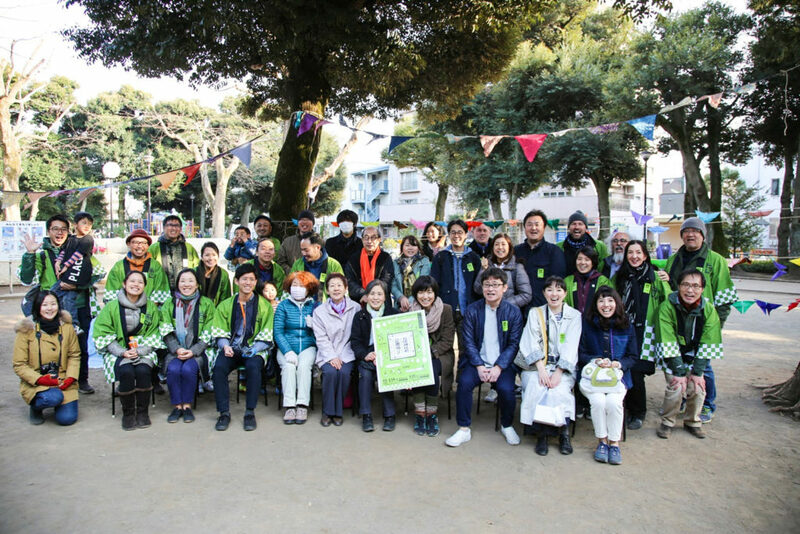 The project team toured the Shoin Jinja neighborhood and held PLACE designed Kitto workshops. 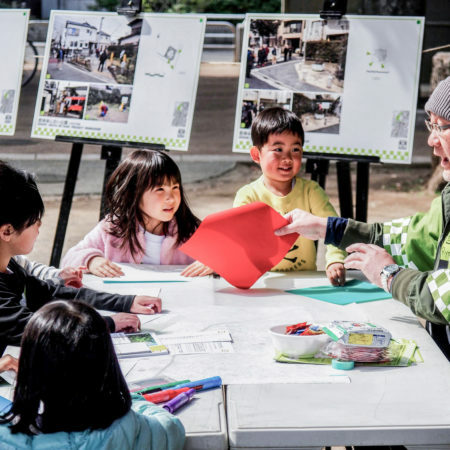 Activities include role-playing, selecting inspirational images, answering questions, identifying opportunities on neighborhood maps and writing messages on postcards. 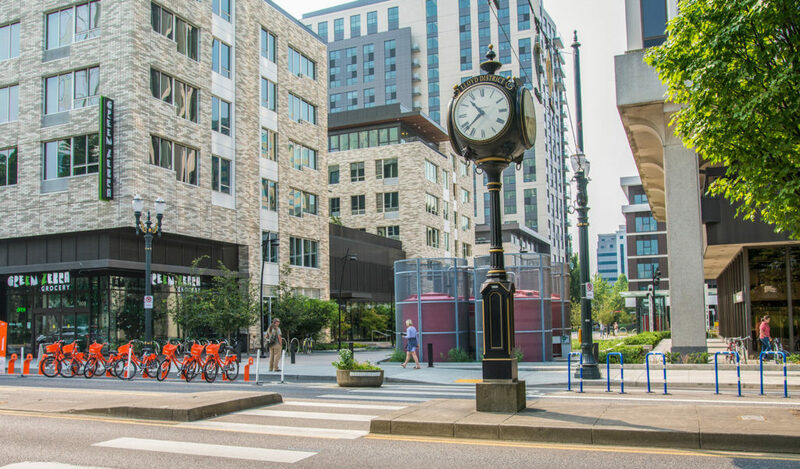 The exercise proved valuable as the community became familiar with the Portland-style engagement process and the assembled groups were able to provide feedback in preparation for the next workshop. 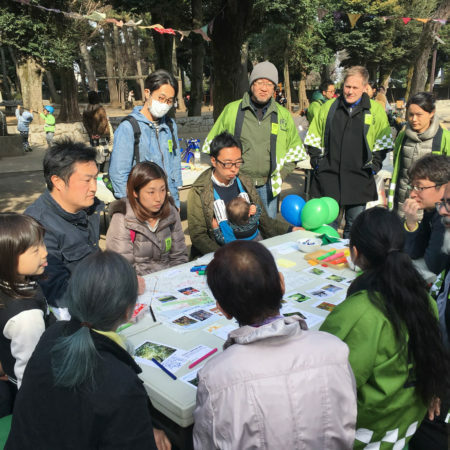 Discussions included trends in Japanese parks such as users’ demographics, parks programming, aging equipment and infrastructure, operations and maintenance as well as prioritization of future investment in public open spaces.